These aren't your simple garden-variety "Who played Timmy on Lassie?" questions, but are for repeat watchers only. Many answers can be found in the episode guide, but you should try it cold first! In "Lassie's Odyssey," Lassie is accidentally locked in a van and taken hundreds of miles from home, and it all starts when she is playing a game of hide'n'seek with a small dog at the shipping terminal. What's the name of the dog? Later in "Lassie's Odyssey," Lassie escapes from the van near a small town, one Paul and Timmy travel to in order to put in a lost and found notice. What's the town's name? According to the side of his Model T truck, what does Cully Wilson sell? In "The Disappearance," Corey and his partner get caught in an avalanche and Lassie digs them out of the snow. What's his partner's name? What was Gramps' plosive description of a person who annoyed him (something Ellen deplored him saying)? What's the first name of Jeff's deceased father and what caused his death? This is Pokey the basset hound's real name. In the first two years of Corey Stuart episodes, who played Corey's partner Hank? Name (a) Jeff's colt, (b) Willy Brewster's pet goose, (c) the Martin cow, (d) the Holdens' black stallion. As a bonus, name the Miller cow, who was only mentioned once or twice. This is the name of the collie who was the sire of the litter in "The Saga of Lassie's Puppies." (Hint: It's also the name of the mad dog in the Timmy episode by the same name, and the name of a German Shepherd in another Timmy episode.) Bonus if you remember the last name of the couple who owned the collie. This famous baseball player once coached Timmy's team. Who's the official head of the Peace Patrol? How many Leave It to Beaver stars guest starred on Lassie? What musical instrument did Ellen Miller play? More animals: Who are Little Lena, Casey, Blackie, and Melonhead? In the farm episode titles, Lassie jumps a fence. What's the difference between the fence in the Jeff episodes and the fence in the Timmy episodes? Corey Stuart's radio call sign was usually Mobile 1, but what were the common three letters of the base station call sign? 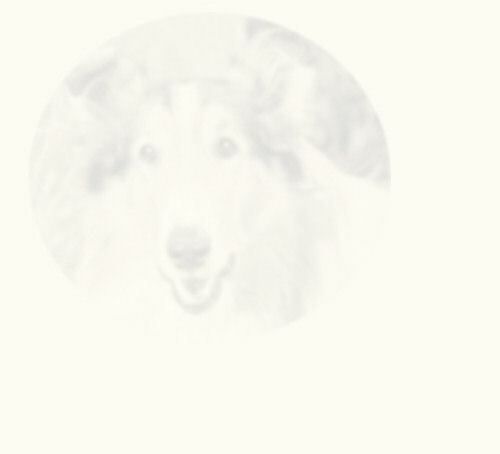 How did Scott Turner and Bob Erickson refer to themselves in relation to Lassie? Ruth Martin's father and Corey Stuart's father both had the same job. What was it? We all remember Matt Brockway as Gramps' checker-playing pal from several episodes, but Porky's mother did not appear as often. What was Porky's mother's name? Name one of the two historically famous places Lassie visits in "Lassie the Voyager." Who played the following semi-regular characters: (a) Clay Horton, (n) Jenny the operator, (c) Neeka Chalmers, (d) Lucy Baker. 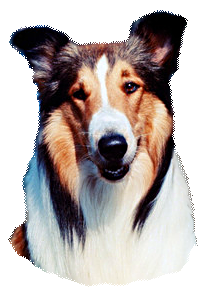 What was the name of the other famous dog that appeared on Lassie several times as a guest star? BONUS: What did Jeff and Porky yell to each other when they met? CHRISTMAS BONUS: Of the four Lassie Christmas episodes with Timmy, which one did Cully Wilson appear in?